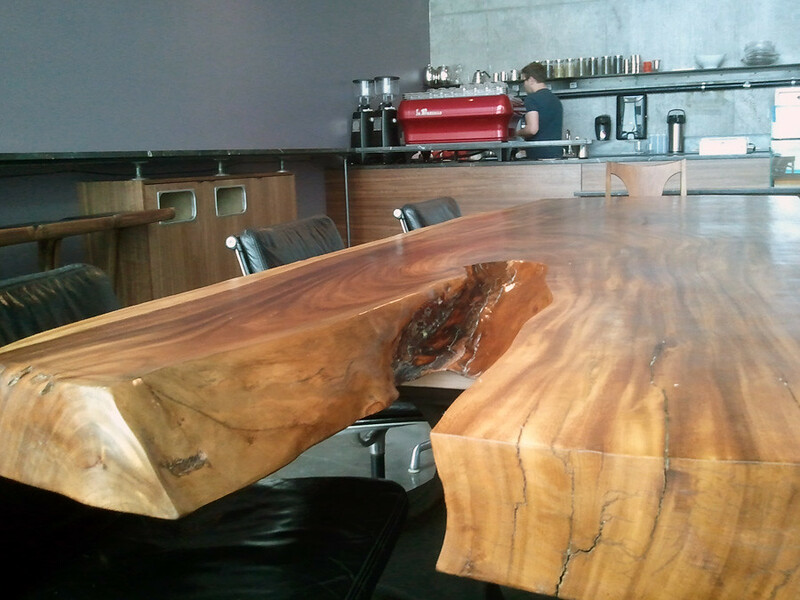 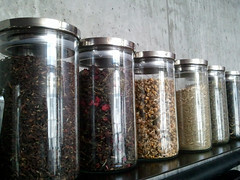 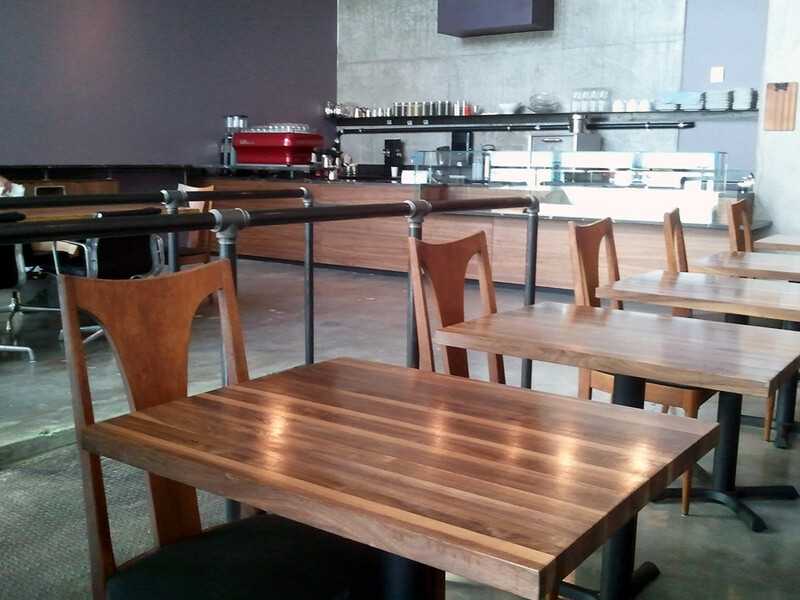 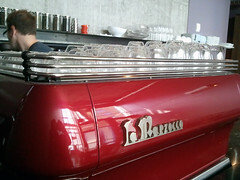 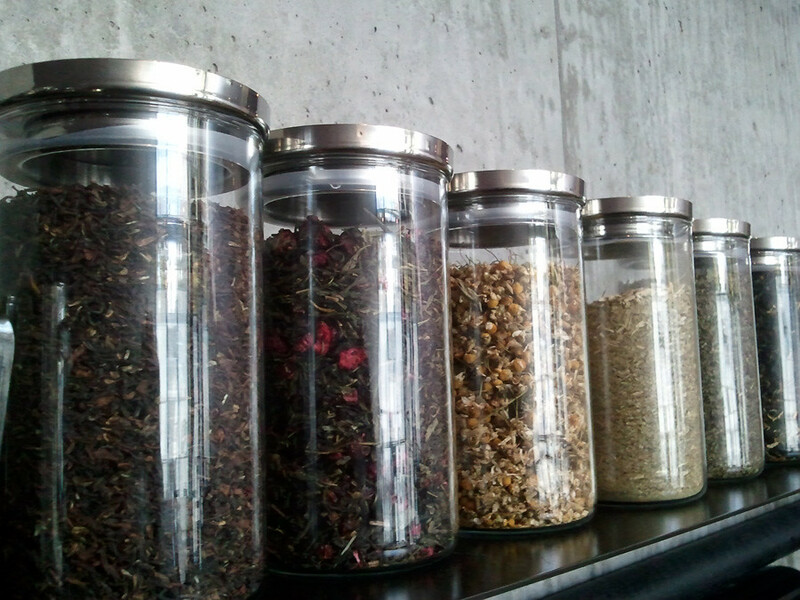 The café's concept was inspired by the espresso culture of Paris, and balanced with the barista culture of Seattle. You can expect quality, Stumptown coffee to be served up with a smile. 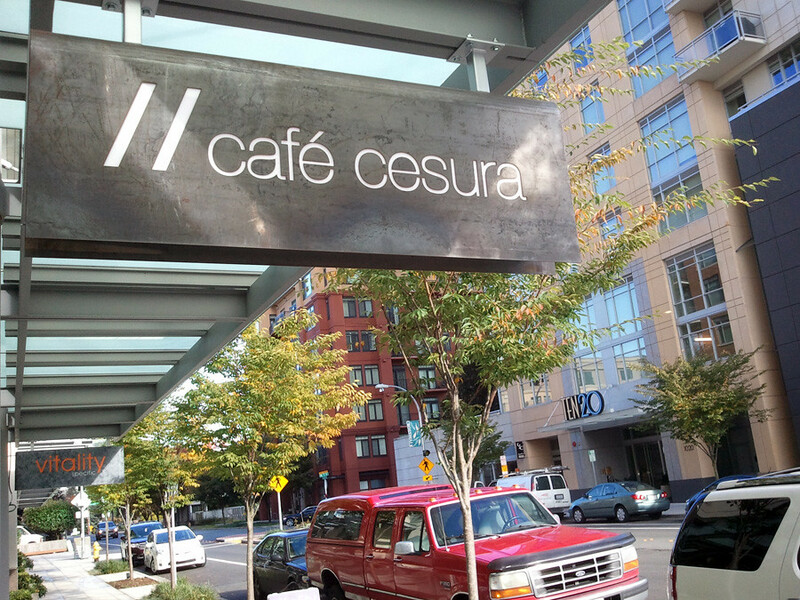 Farm to café, the seasonally driven menu highlights Washington's own, local farmers. 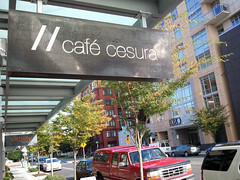 Because of this pairing, Cesura will offer residents of Bellevue an experience that is not currently available on the Eastside. 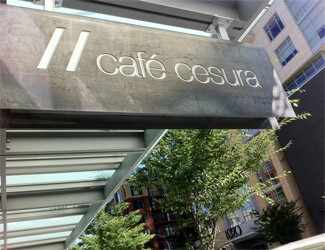 Café Cesura is located in the Ashton building on the corner of 108th & 10th, at 1015 108th Ave NE in Downtown Bellevue. 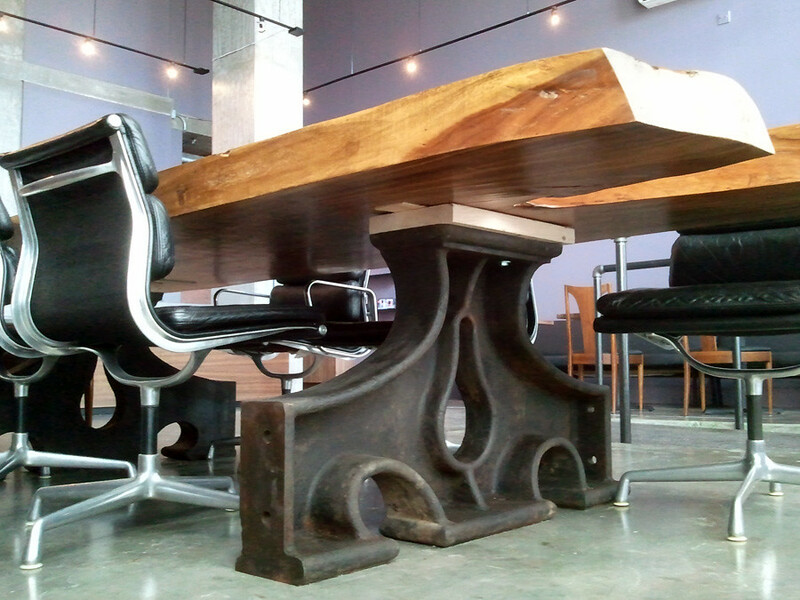 Got an event or happening? Post your event here!